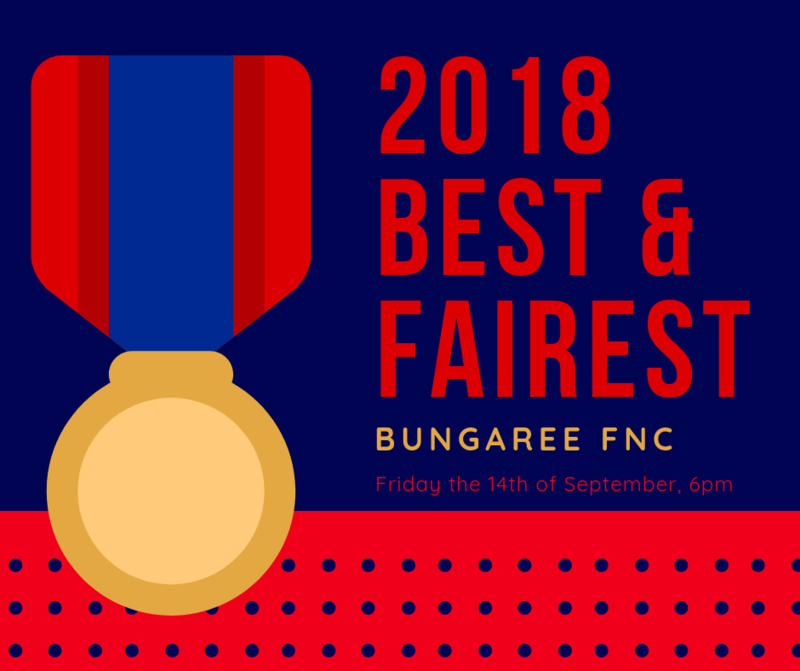 Join us as we close of the 2018 season by awarding the fairest and best players in all of our senior football and netball grades, as well as many other awards for people all throughout the club. The senior football will once again be awarding the Tommy McGaune Medal, whilst the A Grade netball the best player will receive the Bard O’Dwyer Medal. Entry will be $30, to be paid on the door, and will include a sit down meal. If you could please RSVP by the 12th of September via the Facebook event, or your coach it would be much appreciated in order to have an idea for numbers. For information on our junior presentation nights please refer to an earlier post on our Facebook page or website.